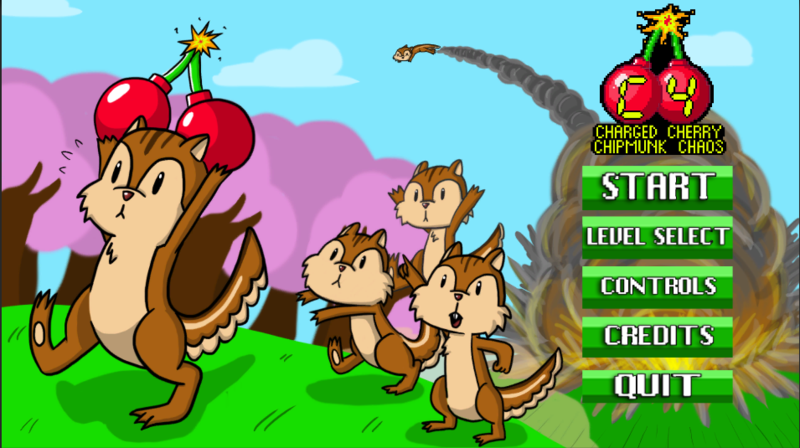 In the new sports sensation that’s sweeping the nation, Charged Cherry Chipmunk Chaos (or C4 for short) will blow your mind! 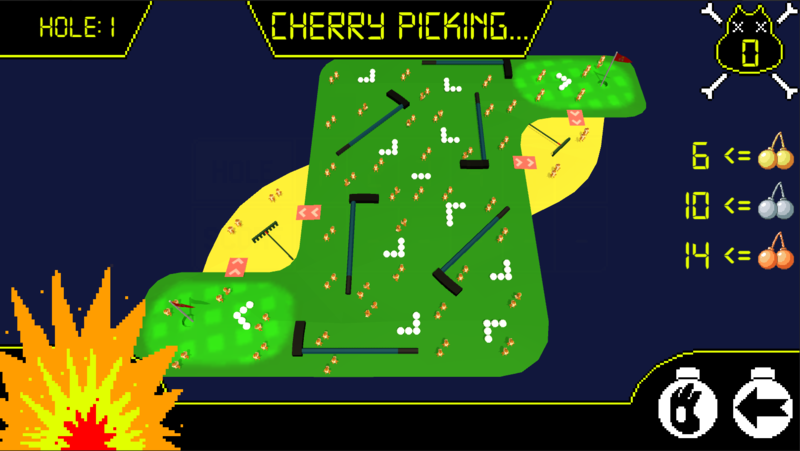 Take control of a Chipmunk who has been given a Cherry Bomb. Unfortunately for them, they think it’s a real cherry! Watch out though! Other chipmunks will try to chase you down to acquire the cherry. It’s your job to kill as FEW of an amount of chipmunks as possible (like golf)! The chipmunks will be able to kick other chipmunks away. If that doesn’t work, make a quick getaway with dash! 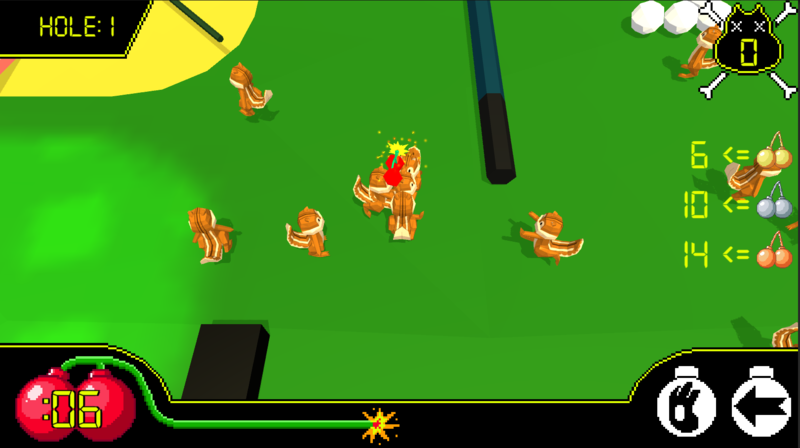 You’ll have six rounds to try and get the lowest score possible, so good luck and happy exploding!